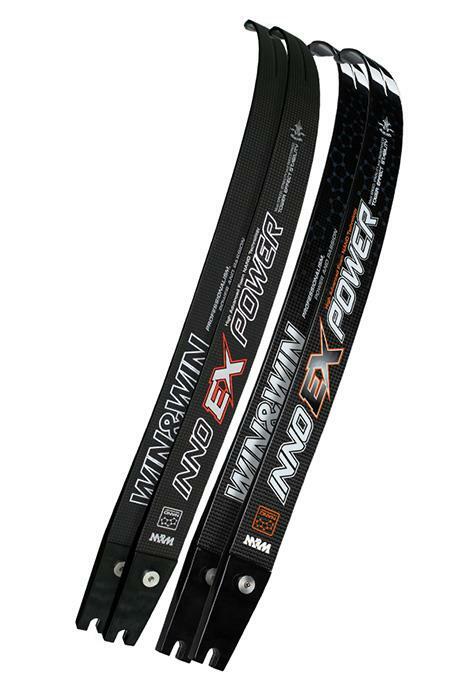 Win&Win EX Power limbs K-Archery - Archery Supplies. Recurve and Compound Bow, Arrows, Bow Hunting and Target Archery Supplies. WIN&WIN is leading the way in recurve limb technology: superior speed, stability and shooting feeling make INNO EX POWER the best carbon limb available.